Here it is. Our video of the week this week combines Sailing, Windsuring and Kite Boarding all in one. It’s an oldie from 2006, but well worth a look. Plus the upbeat music to the song Everybody will get you dancing next to computer! 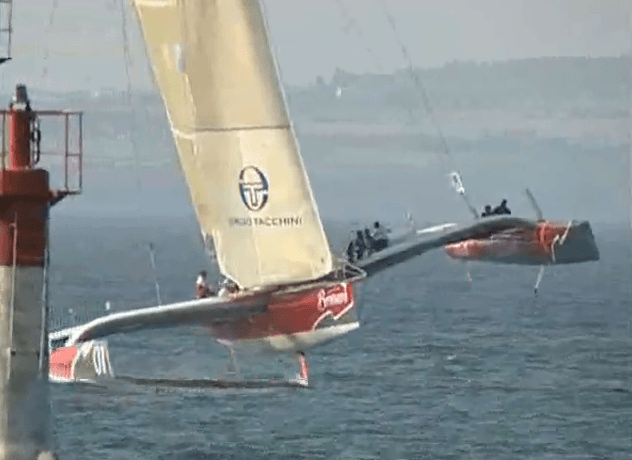 Okay, maybe not but watch this anyway for some great sailing shots!